Funarama Photo Booth offers the perfect wedding photo booth! 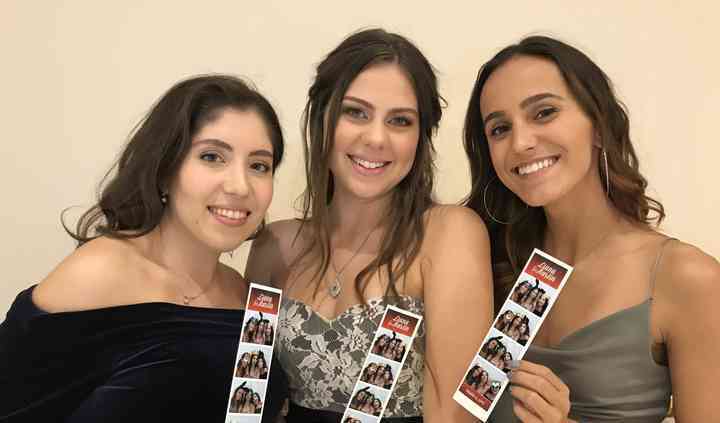 They are a premier photo booth company in Toronto that specializes in offering one of the best photo booth experiences when it comes to renting a photo booth. Along with an awesome photo booth experience, Funarama changes the photo booth rental game with its exclusive video message feature free with all photo booth packages. 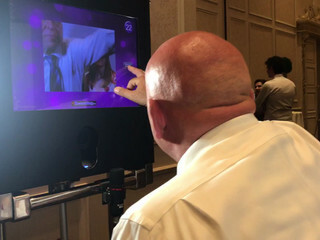 With their free video message feature your guests can also leave video messages behind after each photo session and Funarama provides all the digital pictures and video messages on a USB stick at the end of the event. 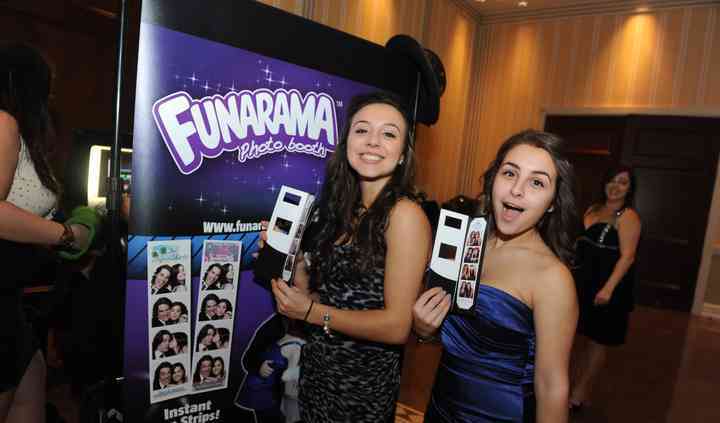 Funarama is the only photo booth company to over the video message feature with their photo booths so take advantage of having a unique photo booth expereince for your upcoming wedding. Zac was professional and punctual. He had everything under control and was getting guest involved. He was fun with my guests of all ages and responded quick to all emails sent to him. Definitely ... Read more recommend!! Although i booked them last minute, they were very helpful and accommodating! Me and our guests really likd the video-booth feature! Ryan made the perfect design for us! Thanks Zach, Ryan and to ... Read more everyone in the Funarama team! Funarama was great. Zach, who helped kickstart the process and answer all my questions was amazing. Zev, our day-0f technician was also great. It was such great value, they had little video portions ... Read more which we loved. It was super fun and they were very professional, prompt and reliable. Awesome events thanks to Funarama ! The title speaks for itself!! We booked Funarama photobooth for our wedding on July 21st, 2018. From beginning to end, Zach and his team were professional, kind and delivered 100%. Zach and his team created a beautiful and ... Read more personalized photo template and accommodated our requests. We specially appreciated that Zach came to the event himself, which helped create continuity from start to end. 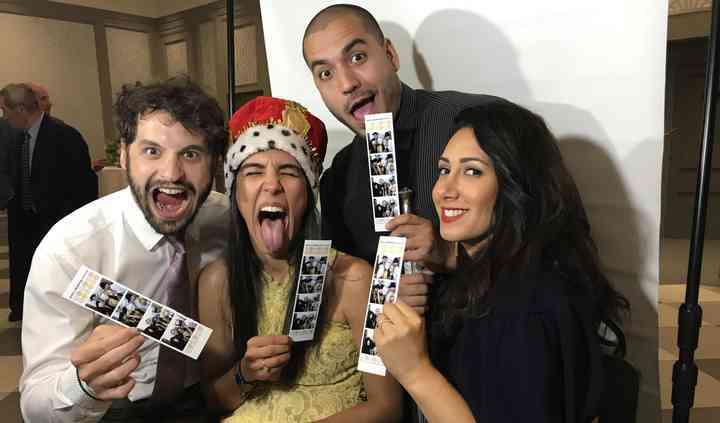 Our guests LOVED the photobooth. It was great that our guests got to take home a special memory from the night. 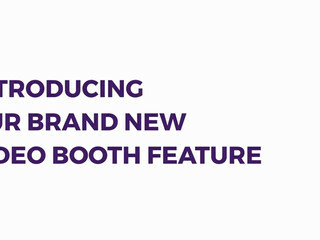 The videobooth was also a great feature. We are excited to keep these special memories. 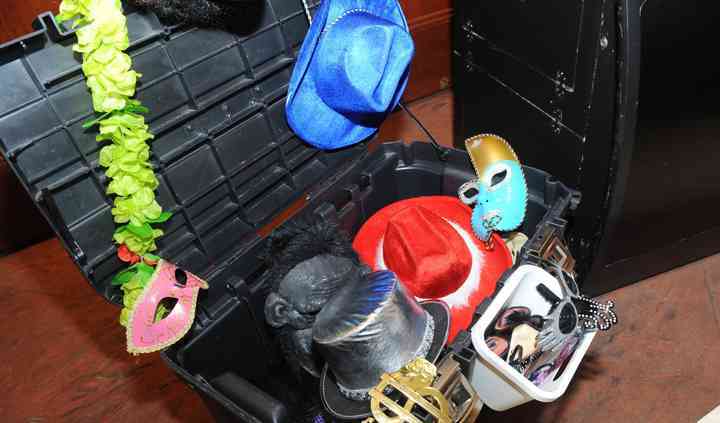 We recommend Funarama Photobooth to anyone looking for a special touch to your event. Would definitely pick Funarama again. 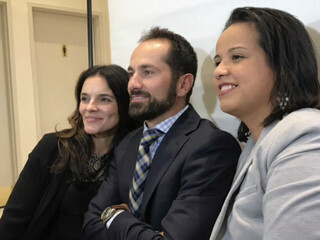 Thanks Zach and his team!